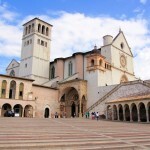 Assisi, the land of Saint Francis, has all the ingredients to make your wedding dream come true. A place where history, art and nature merge together creating the most incredible atmosphere for intimate and romantic celebrations. Choose one of our venues in Assisi for a beautiful wedding ceremony. Civil weddings take place in a magnificent XIII century palace located in the beautiful central piazza of the town. A fairytale location for civil weddings. The wedding hall is authentic jewel with marvellous frescos and ancient furniture. Civil weddings are legally binding and are recognized in most countries worldwide. 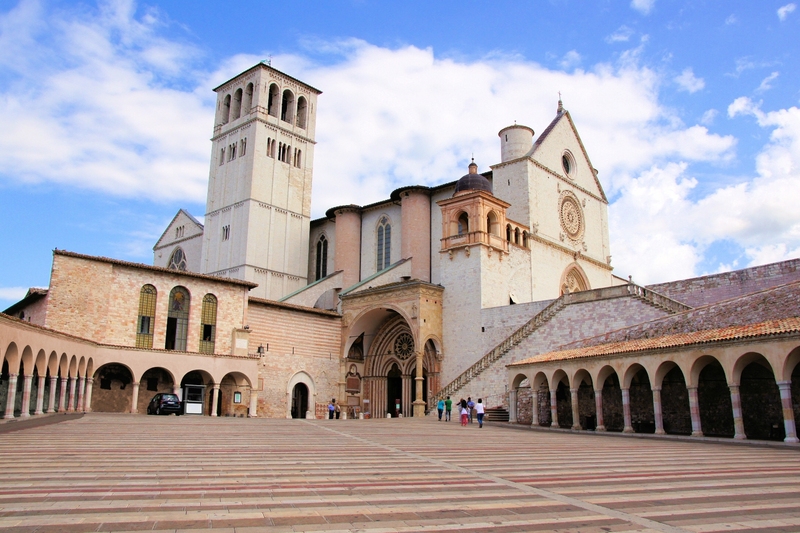 What could be a better location for Catholic Weddings than the home of Saint Francis. Assisi and the little villages in the surroundings have many superb churches in which it is possible to celebrate a Catholic wedding: beautiful chapels to enchanting ancient churches. Catholic weddings can be legally binding For those who do not require a legal wedding or wish to perform the legal ceremony in their home town, it also possible to organize a beautiful religious blessing in some of the amazing churches Assisi has to offer. Assisi offers a number of incredibly beautiful venues for Protestant weddings: charming private chapels, historical palaces, country houses with romantic parks, villas and castles. Each of these venues enjoy a breathtaking view over the Umbrian countryside. Symbolic wedding ceremonies or renewal of vows can be celebrated in one of the charming venues this town has to offer. Assisi has the perfect combination of dream wedding venues and wonderful relaxing holiday resorts. Assisi offers a wide range of gourmet restaurants. traditional Italian trattorias, country villas and castles and many open air venues for the perfect wedding reception.